Pages 65 to 68 in the September 2012 issue of 25 Beautiful Homes magazine featuring Mary & Paul Kernaghan's holiday home near Doonbeg in County Clare. 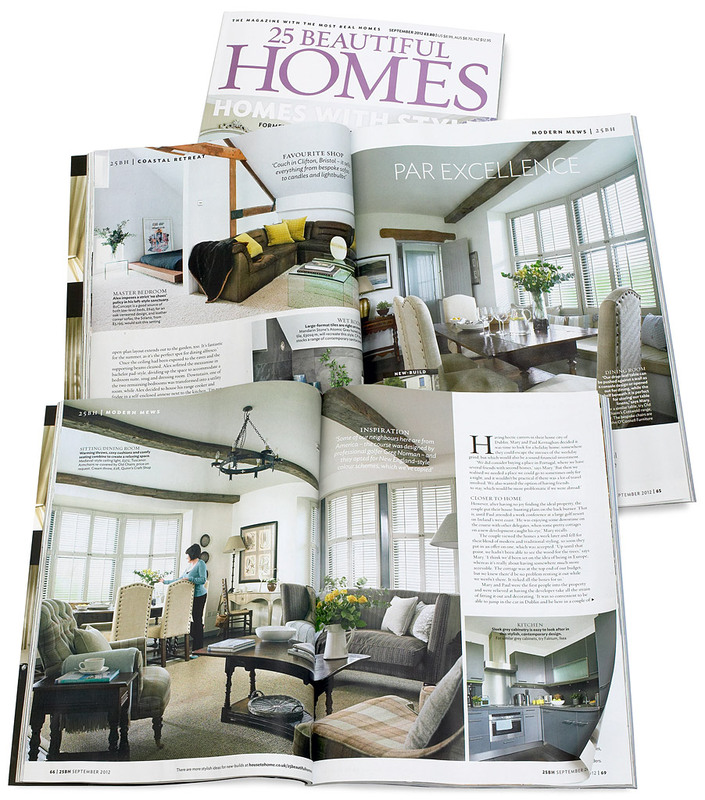 Media use: Editorial feature in the September 2012 issue of 25 Beautiful Homes magazine on pages 65 to 68. Period of use: 60 days from 1st Publication date.